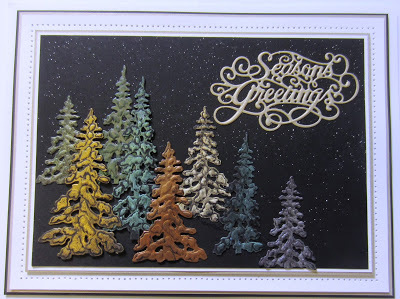 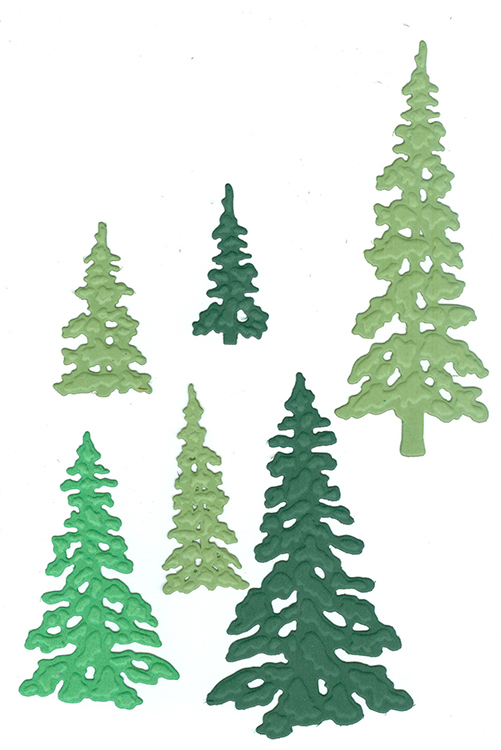 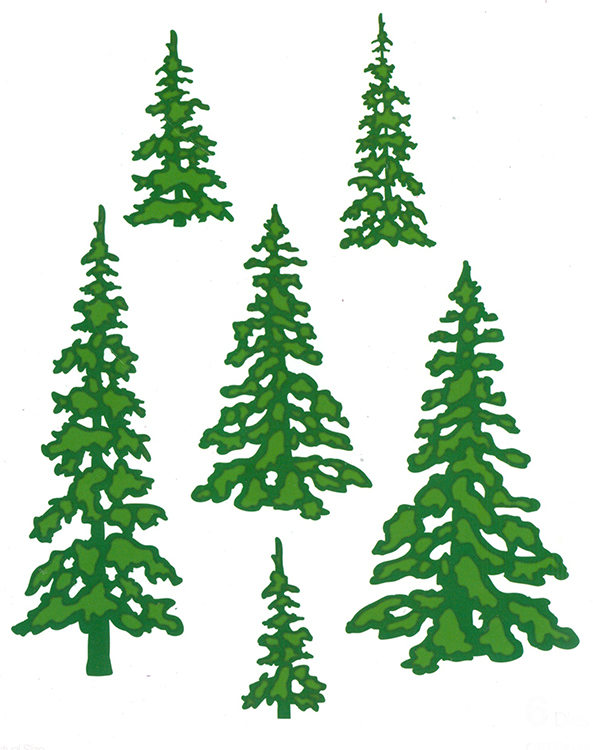 Sue Wilson Dies - Winter Trees (set of 6 dies) These trees will be valuable long after you have put away your Christmas decorations. 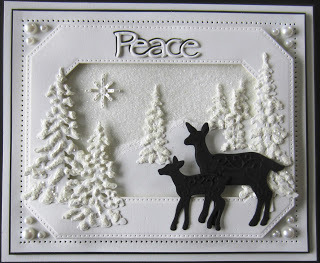 Glitter them up for a snowy, wintry feel or use them cut out of coloured card for everyday usage. 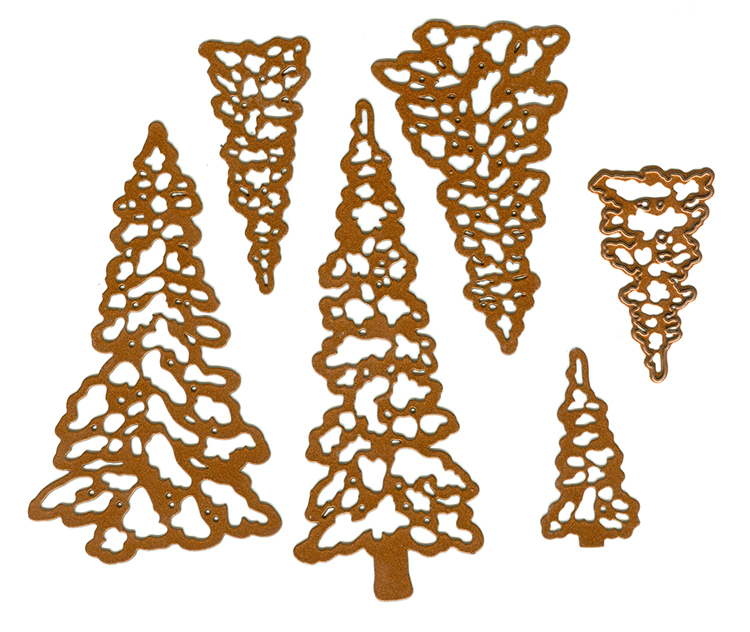 Sizes Approx: largest 3 1/2" x 2" - smallest 1 1/2" x 3/4"
The Craft Dies are an elegant collection of high quality steel designs designed to co - ordinate with each other.